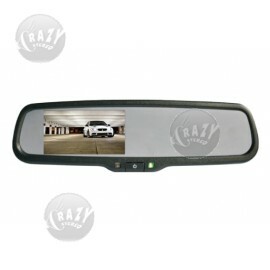 Three 3.5in LCDs in one rear view mirror monitor. 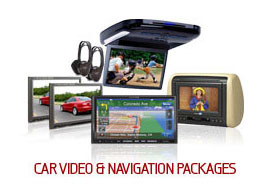 3 split screens in one. 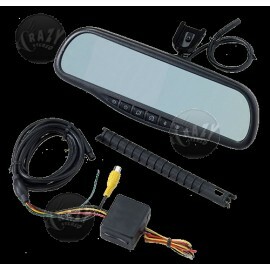 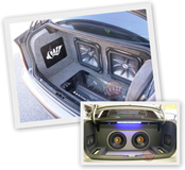 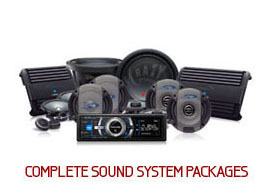 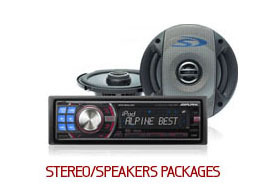 Rear-View Mirror Navigation Authorized Car Audio Dealer in Orange County, CA. 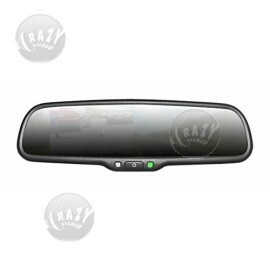 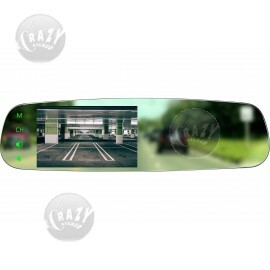 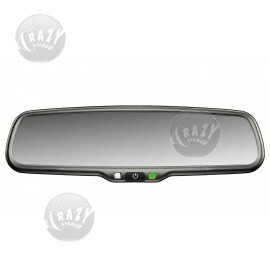 Easy Payments on Rear-View Mirror Navigation, Buy Now Pay Later and Free Lifetime Warranties on Installation.